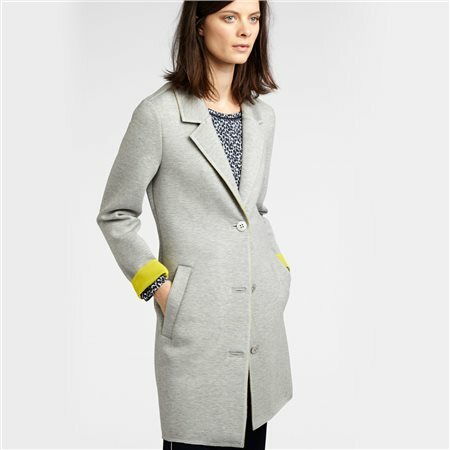 This versatile jacket looks great worn casually with jeans or smart with slim leg trousers. This jacket has been created with super soft material making it a pleasure to wear and if finished with a smart lapel with two open pockets and a three button closure. Wear with the cuffs rolled up to add a little colour to your outfit.